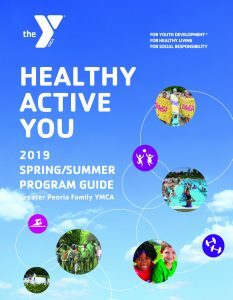 FREE introduction to the Y’s Water Workouts! OPEN TO THE PUBLIC! This one hour class will introduce some of the tools used for Y aquatic classes. 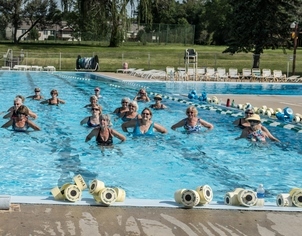 This is a great way for Y members and guests to try the aquatic fitness classes in a fun, friendly environment. Suitable for all fitness levels. Guests can download the Y’s 7-day guest pass here!